Section I. General Clinical Principles. Preface. Origins of Psychotherapy. Group Therapy - Definitions and Classification. Basic Clinical Principles of Group Psychotherapy. 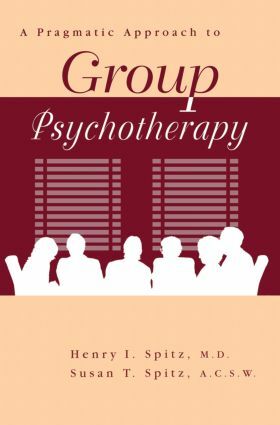 Constructing An Effective Psychotherapy Group. The Initial Group Session. Stages of Group Psychotherapy: Therapeutic Issues. Section II. Contermporary Appplications of Group Psychotherapy with Couples and Families. Group Therapy with Couples and Families. Group Therapy with Medically Ill Patients. Group Therapy with the Chronic Psychiatric Patient. Future Directions in Group Psychotherapy.